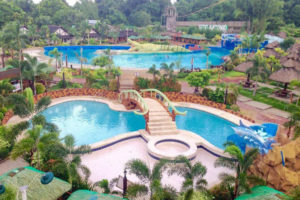 CEBU ACCOMMODATION: Cheap Lodges, Rooms, Inns, Guesthouses, Luxury Hotels and Resorts. 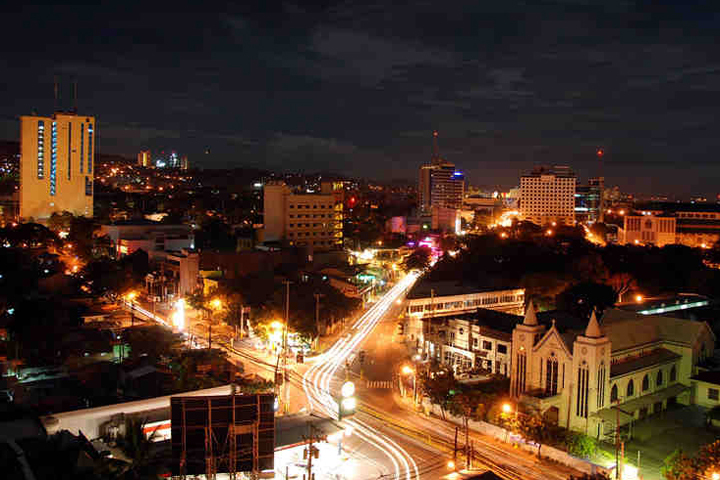 Cebu City is one of the Philippines’ major tourist destinations, whether for leisure, recreation or business. Its booming economy as well as its word class tourist spots has certainly attracted visitors from other parts of the country and abroad. 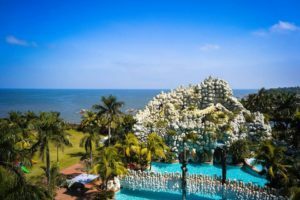 If you are looking for a place to stay in Cebu, here’s a list of hotels, inns, pension houses and other types of accommodation that will surely provide you and you friends or family with great value for money. 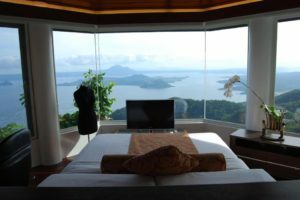 I have arranged the list beginning from the cheapest to make it easier to find the best place to stay based on your budget. Please note however that hotel rates are doubled and even tripled during Sinulog festival. Guest Reviews: Place is very cheap we stayed 1 night and rented the family room good for 5 people. Contact Number(s): +63322551210 | +639279797428. Email Address: ecp.cebu@gmail.com | ecp.cebu@eastcapitolpensionne.com. Guest Reviews: The lobby was cute and bright and so was the room. very helpful!thank you so muc! Looking for a budget hotel in the heart of the City of Cebu? AS LOW AS Php 850.00 / room!!!! Please visit our page for bookings and inquiries.